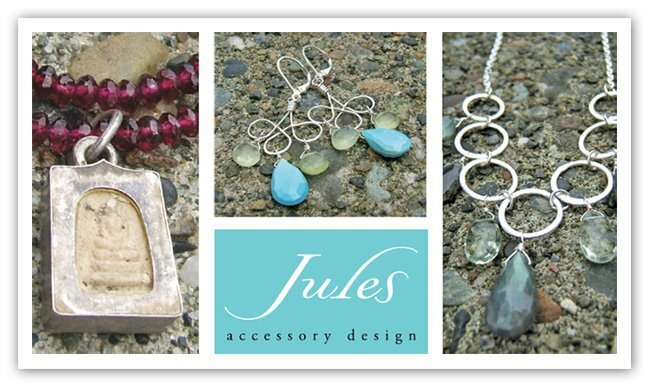 Jules, a local jewelry artist, showcasing her work in February as well as Lora Bunch who handcrafts cards. Champagne and chocolate covered strawberries. Save 15% off all new Spring merchandise.